Flowers are an important piece to your wedding day and can bring a beautiful ambiance to your venue. 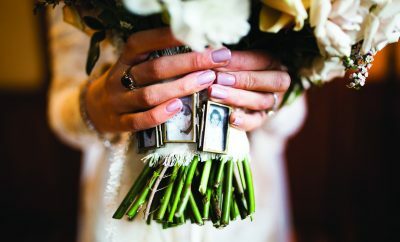 Your bridal party will be carrying bouquets along with yourself, and the groom and groomsman will be sporting some sort of flower boutonnière. Selecting the right color arrangement and type of flowers can be difficult, so make sure you visit a florist who will help you all the way through. Check out these places in and around Newport County! Bobby Bach Floral & Event Design focuses on perfection for each client that steps in the door. Their design execution and psychology of fresh flowers will leave your guests in awe. Bobby Bach Floral & Event Design will make sure you receive over the top attention and magnificent, fresh florals on your big day! 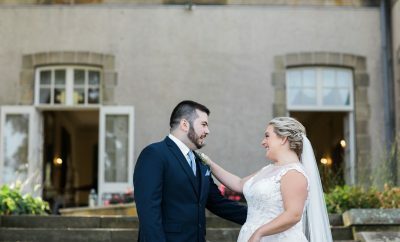 If you are looking for elegant, unique, hand crafted arrangements, you will want to check out Golden Gate Studios. Jay and Melissa Lane have a combined 42 years of experience in the wedding and special event floral industry. You will be given a high level of floral design at an affordable cost! Have a vision in mind already? Songbird Floral Designs will bring your vision to life! Debra Gerry has over 25 years of design experience and is ready to translate your vision to the perfect décor for your big day. You will receive industry experience and personal attention to detail.